How did the U.S. establish its dominant role in international relations in the second half of the twentieth century? 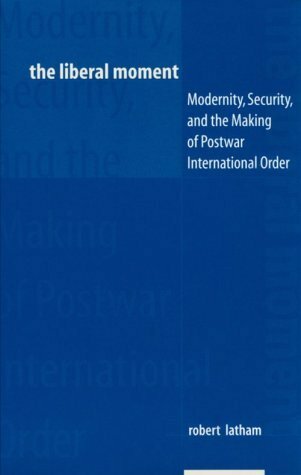 What central ideas, policies, and methods shaped the Cold War international order? Latham focuses on World War II and its aftermath, when the U.S. in consort with other nations, attempted to impose an order on the world based on principles of self-determination and liberal democracy.